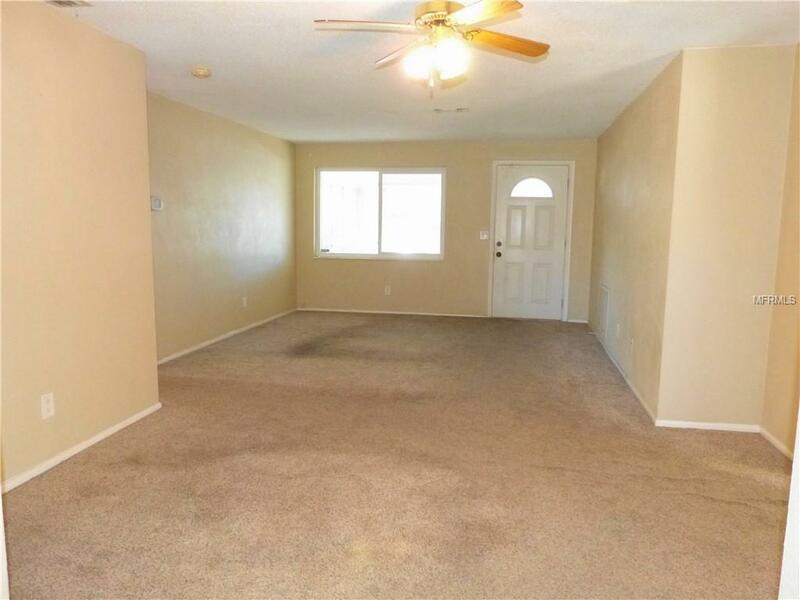 **Home is in Multiple Offer situation. Deadline to submit offer is 4/18/19 at 10am** Calling All Investors!! 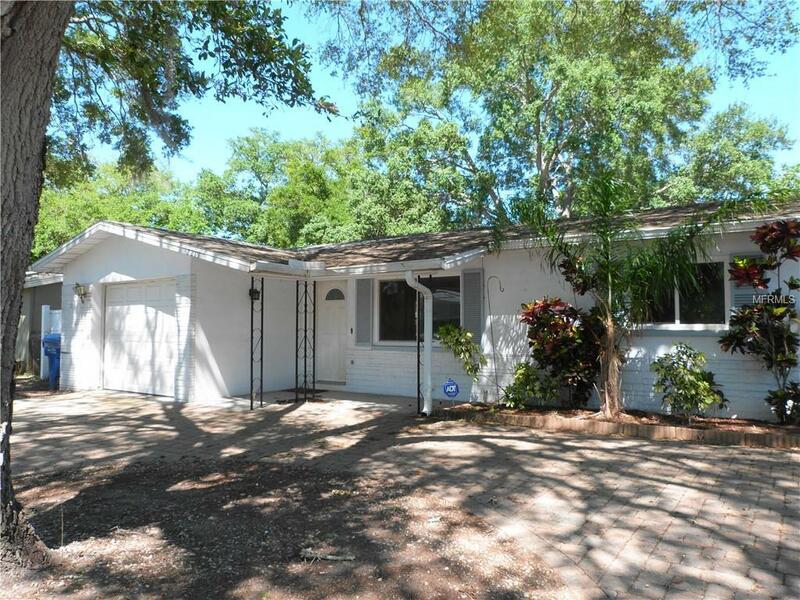 Solid Block Home with 2BR 1BA, Sunroom and One Car Garage. Located just 5 Minutes from the Beach and in a Non-Flood Zone! 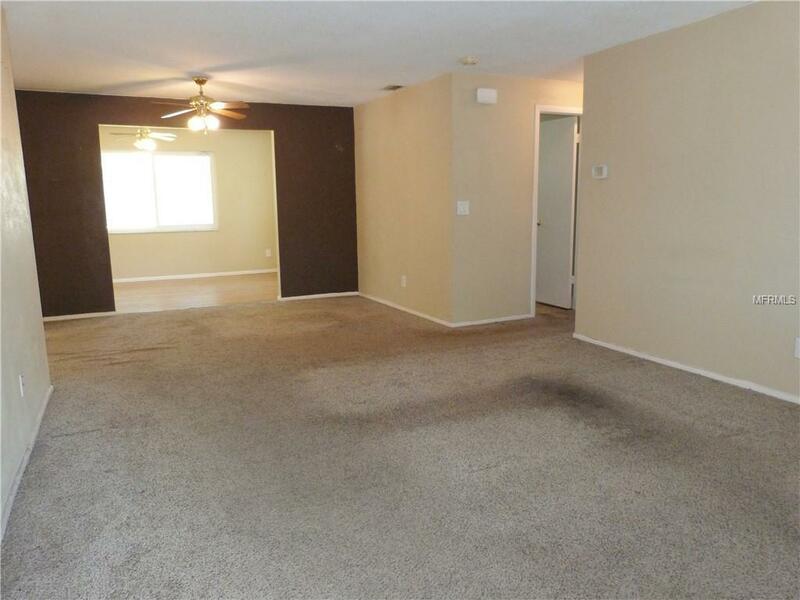 Excellent Opportunity for Investor, Fix & Flip or Hold & Rent. Its also the perfect place if you are looking for your next home to make your own! The Trane A/C System, Ducts, Windows, Exterior Doors and Garage Door were all replaced in 2012 and the Roof in 2003. Open Layout with 1,012 SF of Living Space featuring a Bright & Sunny Kitchen, Spacious Living and Dining Areas, Large Bedrooms and the Bonus Sun Room leads out to a Huge Backyard with Patio. The One Car Garage and Paver Circular Driveway offer loads of Extra Parking. 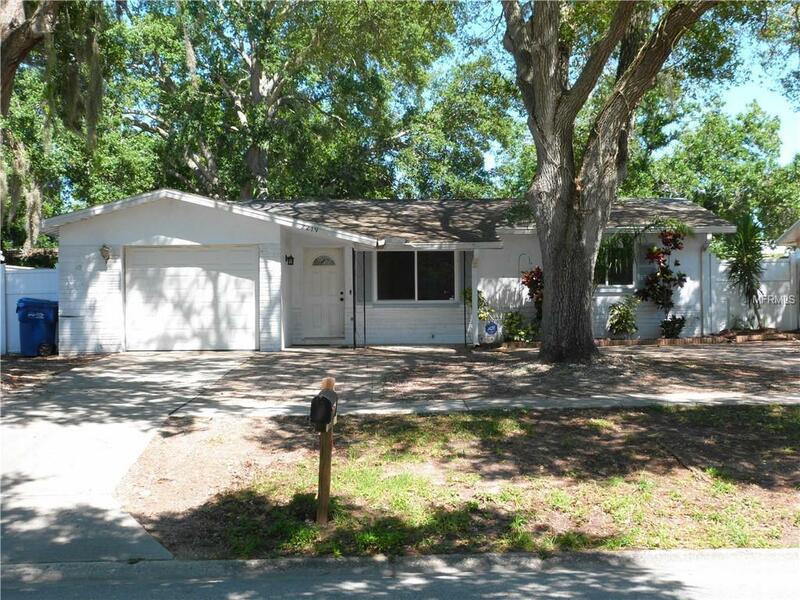 Walk to Southwest Recreation Complex just 2 doors away and only a 5 minute drive to Indian Rocks Beach. Close to Shopping, Dining, Beaches, Parks, Recreation and Nightlife. Dont Wait! Schedule your Tour Today! Additional Lease Restrictions Buyer To Verify Lease Restrictions With Municipalities.